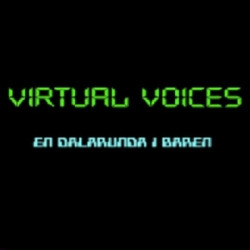 For the fifth time around, electronic cultband Virtual Voices are back, this time with an all new synthpop adventure. It's a feast for all senses. It's an odyssey into nostalgia and an homage to those lost times.